The Lancaster Co. Bail Fund serves Nebraska's city of Lincoln and Lancaster County. The Lancaster Co. 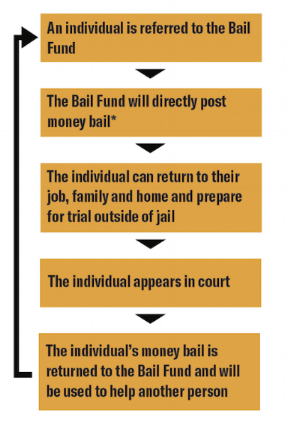 Bail Fund does not provide any form of legal assistance. If you need assistance with a pending criminal case, please contact the Lancaster County Public Defender at 402-441-7631.